2: After 18 months of construction, Cinderella Castle was finally finished in 1971. 3: Unlike the Sleeping Beauty Castle in Disneyland, the Cinderella Castle drawbridge cannot be raised. 4: Despite the appearance of marble and bricks, the castle is made of steel and concrete. 5: While walking through the archway you will see mosaic murals telling the story of Cinderella. These murals are made from 300,000 pieces of Italian Glass in more than 500 colors. 6: Inside at Cinderella’s Royal Table, guests have the opportunity to dine with their favorite Disney Princesses for breakfast, lunch, or dinner. It’s a very popular activity that takes scheduling far in advance, but is definitely one experience a child never forgets! 7: Within in the castle at Bibbidi, Bobbidi Boutique, young guests can be transformed in to princesses and knights. 8: Located within the castle is the Dream Suite hotel room for special guests. Disney announced the redecoration of the room in 2005 as a “royal chamber” that sleeps up to 6 people. 9: Cinderella Castle was built after the inspiration of real life castles. Fontainebleau, Versailles and the Castle Neuschwanstein, Bavaria, are just a few examples. 10: The moat surrounding Cinderella Castle contains 3.37 million gallons of water. 11: Cinderella Castle is 189 feet tall, making it the tallest building in the Magic Kingdom. 12: The bottom of the castle is built with larger “bricks” than the top, making the castle appear much taller and larger to guests who stand at the base. 13: All the coins thrown into Cinderella’s Fountain located behind the castle are donated to children’s charities every year. 14: There are 27 towers on the castle numbered 1-29. Towers 13 and 17 were deleted before construction on the tower began. 15: Contrary to the rumor, the castle cannot withstand hurricane force winds. However it can withstand up to 110 miles per hour winds, with some strength to spare! Planning a trip to DisneyWorld? 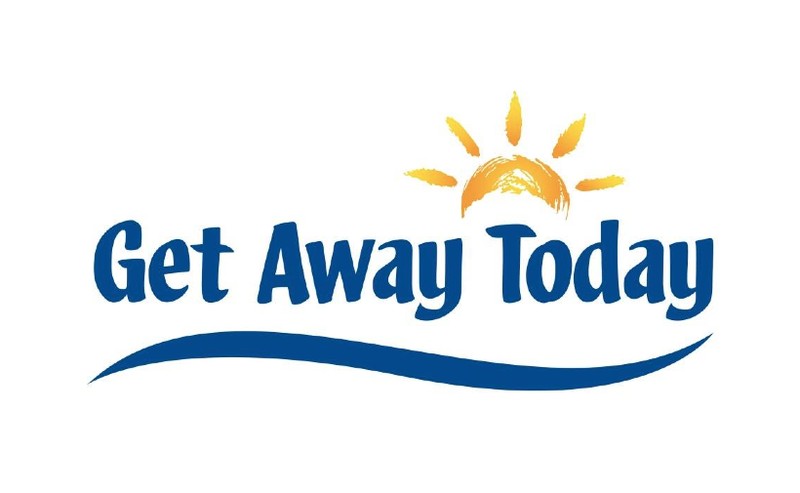 Check out the great deals at Get Away Today to save on flights, hotels, and more! What a fun post! I'm looking forward to spoiling my grand-daughters' one day at Disneyland and watching them be a 'princess' for the day. There's nothing like Disneyland. We also love visiting the Neuschwanstein Castle - it's just as magical there too!